Home Unlock ZTE How to Unlock Softbank Pocket WiFi 305ZT? How to Unlock Softbank Pocket WiFi 305ZT? 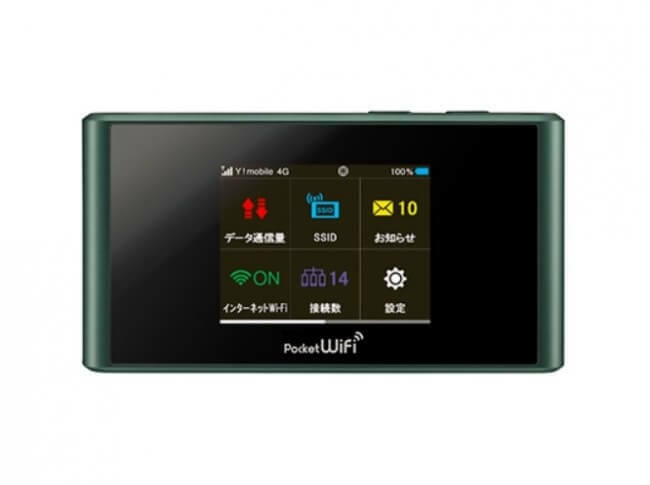 Softbank Pocket WiFi 305ZT router is available in Japan which is ZTE make. Factory unlock code of Softbank Pocket WiFi 305ZT router is also available. Now, unlocking of Softbank Pocket WiFi 305ZT is also possible, if the device is asking for NCK after changing the SIM card. Once the Softbank Pocket WiFi 305ZT is unlocked, you can use all supported bands SIM cards of any carrier. Unlocking is one-time work, but freedom to choose any network provider SIM card. How to Unlock Softbank Pocket WiFi 305ZT Router? 1. Switch Off the Softbank Pocket WiFi 305ZT. 4. It will automatically open the default web page of the 305ZT, if not then open My Computer >> Virtual CD-ROM and install in your PC. 9. Now you can start using your Softbank Pocket WiFi 305ZT router with any carrier SIM card. Note I: Factory unlock code of Softbank Pocket WiFi 305ZT router is not free. Previous articleHow to Unlock ZTE MF275 (MF275R) Router? Next articleHow to Unlock ZTE MF286 Home Wireless Gateway?